Thanksgiving is one of our country’s most beloved holidays. After all, what’s not to love about chowing down with friends and family? While we enjoy our Thanksgiving feasts, though, it’s easy for our four legged friends to get their noses into trouble. 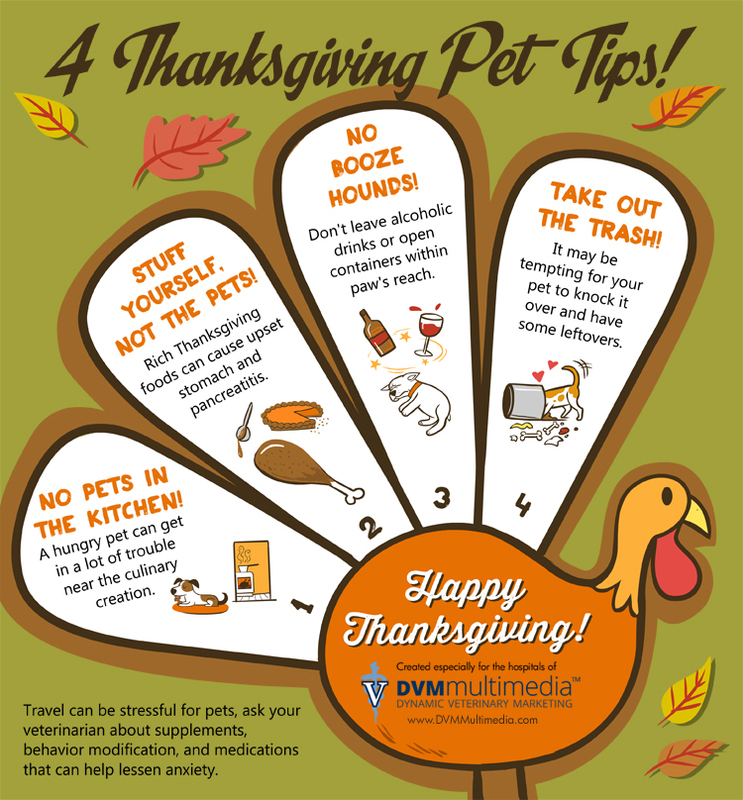 Here are some tips for having a pet-safe Thanksgiving.